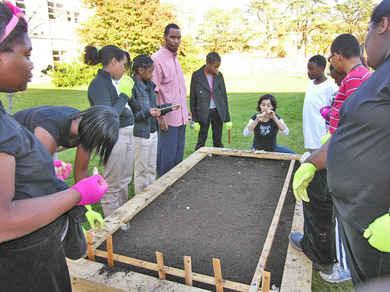 View our brochure on our Urban Farm- to Market Educational Center in Suitland, Maryland below. The movie clip that connected Will Allen and Jessica Weiss on Memorial Day weekend 2009, and inspired the creation of growingSOUL. 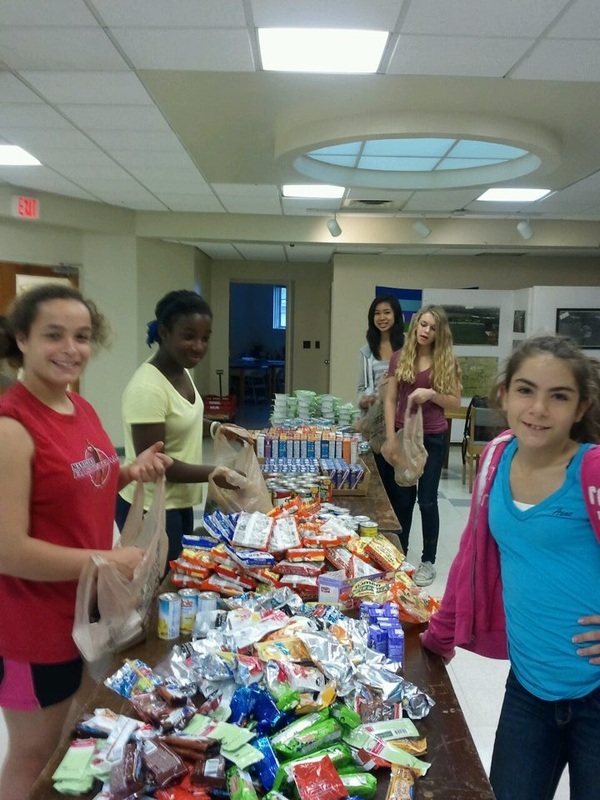 growingSOUL Mates pack weekend Smart Sacks for 86 students at Roscoe Nix and Cresthaven Elementary Schools every week. We all make pickles to share with those who compost -- a pickle a pound heals the ground!